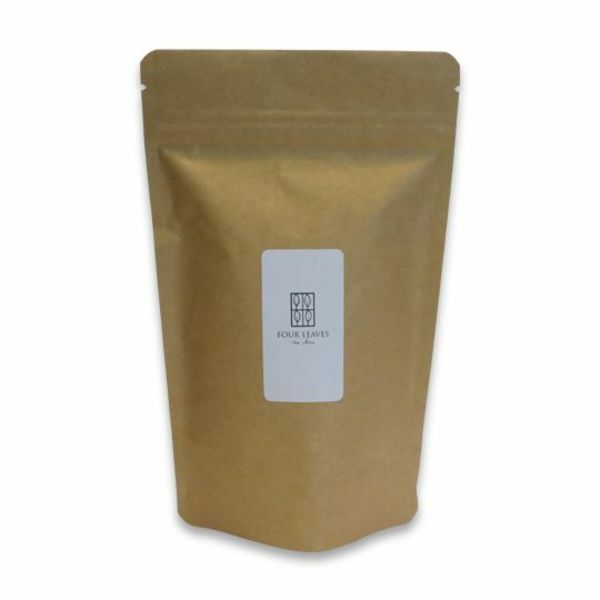 ‘Dan Cong Feng Huang’, a unique Chinese plain Oolong black tea.Coming from the Phoenix Mountains in the Province of Guangdong, this remarkable tea comes from ancient and particular wild tea plants that are taken care of with the utmost attention. Its name: ‘Dan Cong’, means ‘unique leaf;’ its specific notes are outstanding. Usually ‘Dan Cong’ teas are known for their naturally floral flavors, but this grand cru selected by Maison THEODOR is different: evoking all the small pleasures of daily life thanks to natural notes of roasted cocoa bean, almost like a coffee. A unique surprise on a very soft texture of this tea. 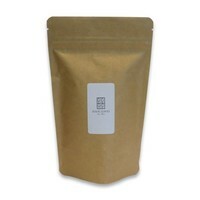 Dark oolong tea from China (oxidation 40-45%).